The mission of Power Reviews is to unify and amplify the voice of the consumer. 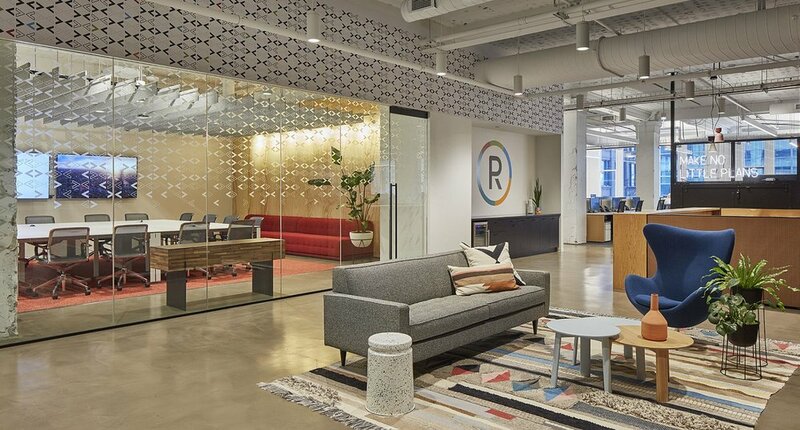 The design of their new 39,000 square foot headquarters in Chicago makes this concept experiential. Spaces compress and release, unexpected materials and graphic treatments layer, art and found objects surprise. All of these components combine into a quirky, delightful experience for employees and visitors.